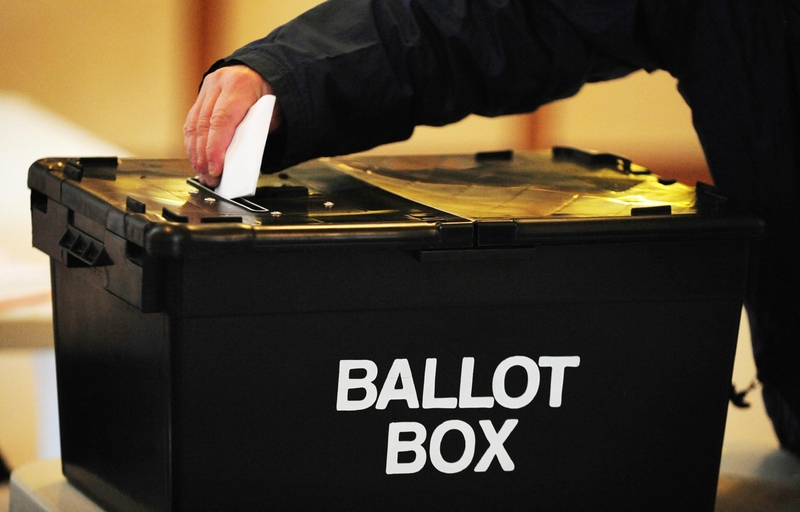 Local authorities in Tayside and Fife say they are confident they will be able to hold the poll scheduled for May 23 without any issues. But there is a race against time to lay the groundwork for the ballots, with EU citizens facing extra bureaucracy to ensure they can take part. The Brexit delay, agreed by EU leaders on Wednesday night, means the UK will have to take part in the European Parliament elections, unless Theresa May can push a divorce deal through within the next few days. A spokeswoman for watchdog the Electoral Commission said there is a greater chance of things going wrong with a shorter preparation time. “Returning officers and the wider electoral community, including the Electoral Commission, are experienced in delivering well-run elections and can draw upon this expertise as required,” she said. EU citizens living in Britain will have to fill out UC1 forms, which state they will not take part in elections in their home country, if they want to vote in the UK. They have less time in which do that than in previous European elections and already face red tape in having to apply for settled status. All voters must be registered on the electoral roll. Mike Melville, electoral services manager with Fife Council, said: “As part of our regular contingency planning we asked polling staff about their availability several weeks ago to allow us to appoint staff quickly when an election is called. Mr Melville added they are issuing the UC1 forms to EU citizens who are already on the electoral register on Friday. They must be returned by May 7. Scotland’s five existing MEPs are Alyn Smyth (SNP), Nosheena Mobarik (Conservative), David Coburn (ex-UKIP), David Martin (Labour) and Ian Hudghton (SNP). Labour’s Catherine Stihler, the former St Andrews University rector, stood down last month. Parties rank their preferred six candidates, with the number elected proportional to the share of votes received by the party. Mrs May told MPs on Thursday it is still within their power to avoid taking part in the EU elections. Sir John Curtice, the Strathclyde politics professor, said even if Mrs May wins a fourth meaningful vote on the withdrawal agreement, it will take weeks to get the divorce deal through parliament. “I think for all practical purposes we should assume that the European parliamentary elections are going to happen (in the UK),” he said.